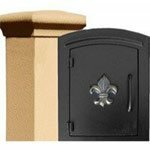 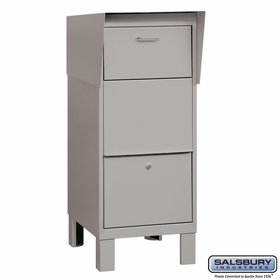 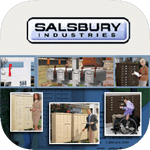 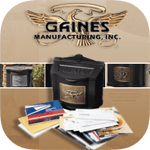 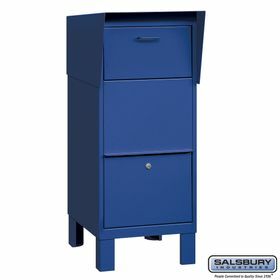 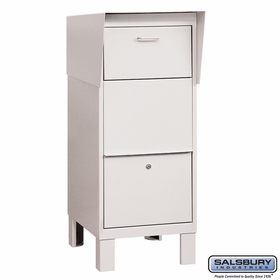 These Salsbury Industries Courier Mailboxes (Large Packages) are made out of 14 gauge steel. 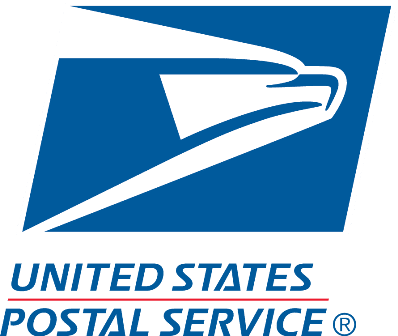 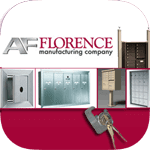 They keep parcels and letters extra secure. 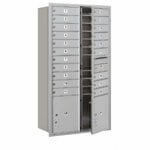 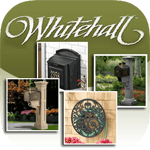 Talk to a BudgetMailboxes.com representative for further information.